Seller will give you a gift certificate in the amount of 5,89 RUB for a positive review of the product purchased. 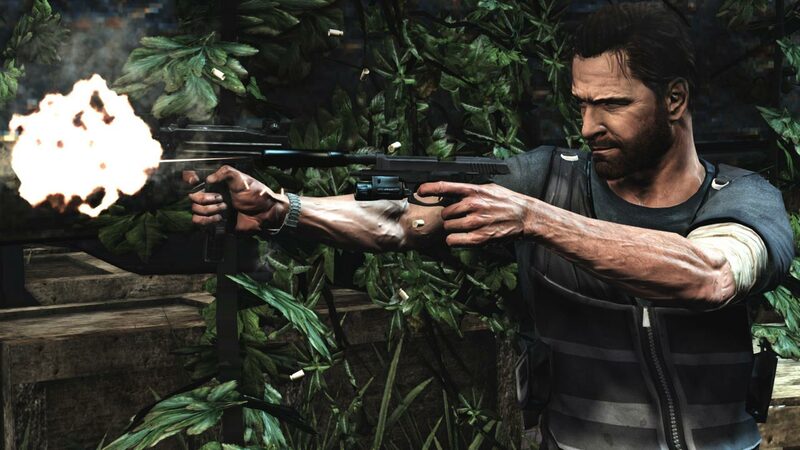 Max Payne survived a lot: his family was dying before his eyes, and these tragedies left an indelible mark in his soul. He left the police, became addicted to booze and painkillers, more and more plunging into the abyss of despair. In an attempt to escape from his past, Max moves to Brazil and becomes the bodyguard of a wealthy property dealer from São Paulo - Rodrigo Branco. 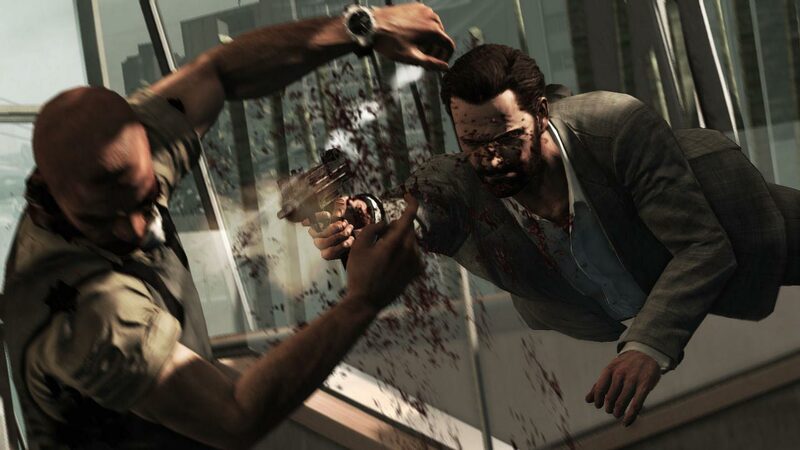 But the events unfold in such a way that Max is on the streets of an unfamiliar city face to face with deadly danger. He must survive - and find out what is happening. 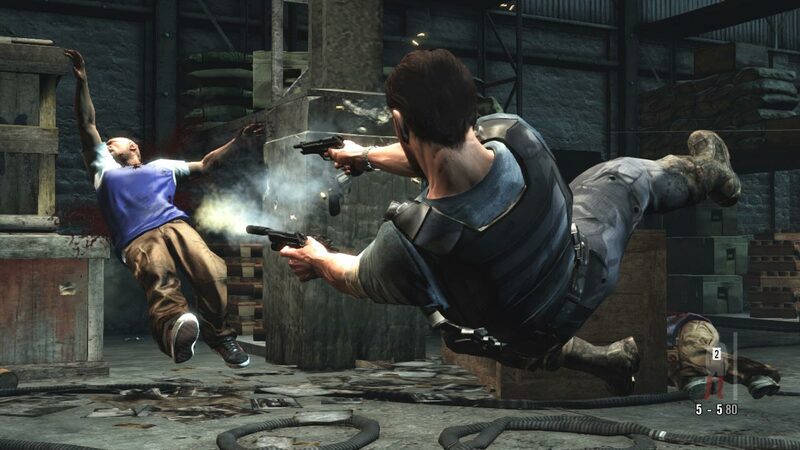 The multiplayer game in Max Payne 3 brings the same atmosphere of shootings and cinematography from a single campaign. 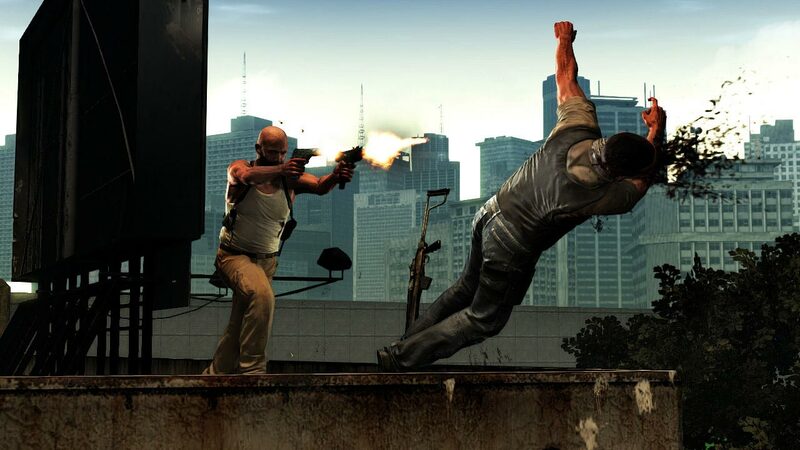 Using elements of fantasy and proprietary elements of the Max Payne series, Max Payne 3 brings a wide range of multiplayer modes that affect the themes of paranoia, betrayal and heroism, all in a single campaign. 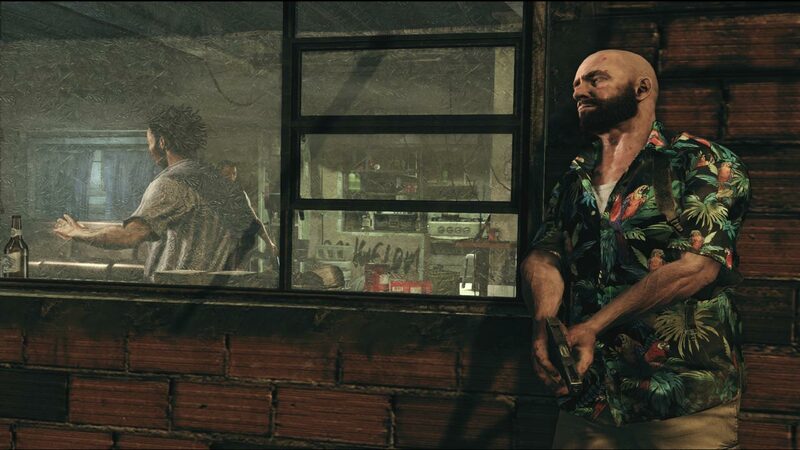 The innovation that debuted in Max Payne 3 and continued in Grand Theft Auto V, are Gangs that go beyond traditional clans, allowing players to join large groups, or create their own. 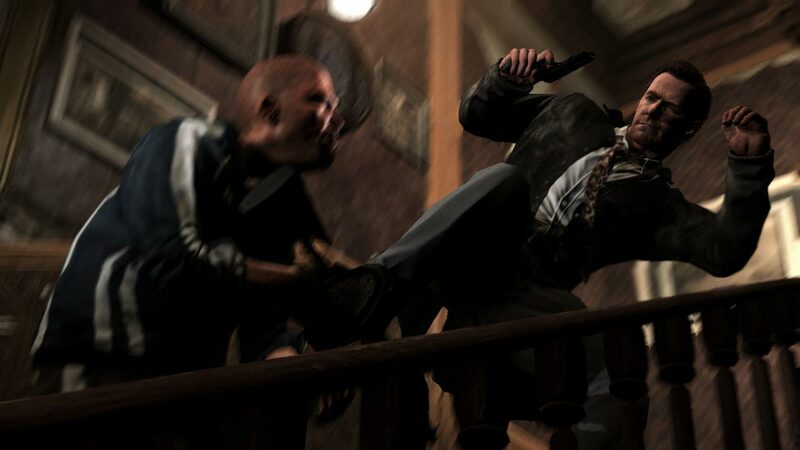 Thus, Gangs, help players survive from battle to battle - and even in other games - through the Rockstar Games Social Club, which tracks all gang statistics, including strife. • Incredible detailing of many types of weapons: the triggers are cocked, the shells fly off, and the flight of each bullet is modeled individually from the shot to hit the target. Seller will give you a gift certificate in the amount of 5,89 RUB for a positive review of the product purchased..